I started studying Holistic Therapy in 2007 gaining my first qualification in 2008. I have ever since been studying and founding my roots as a popular and sort after therapist. I treat many ailments and conditions with the array of different massage techniques and my overall experience. From the sports clinic to the community I offer a wide range of services to help people of all walks of life. I adapt my services so everyone can enjoy Holistic Therapy at its best! I have a passion for Holistic Therapy, I’m building my knowledge all the time so I can help treat my clients with a natural positive approach. I am fully insured and qualified in my treatments that are listed. You can find me mainly at the Healing Touch Academy in Arnold on Tuesdays Thursdays, Fridays and Saturdays. I work 7 days of the week offering a mobile, event and On-Site massage service booking is essential. Evening and weekends are also available (booking is essential). I run my own workshops and courses throughout the year so keep a look out! I went onto work at the Healing Touch Academy on a Self Employed basis where I had already been working as a Receptionist/Admin Assistant. I have managed to build up a great clientele at the Healing Touch and have gained lots of knowledge from working alongside a great team! 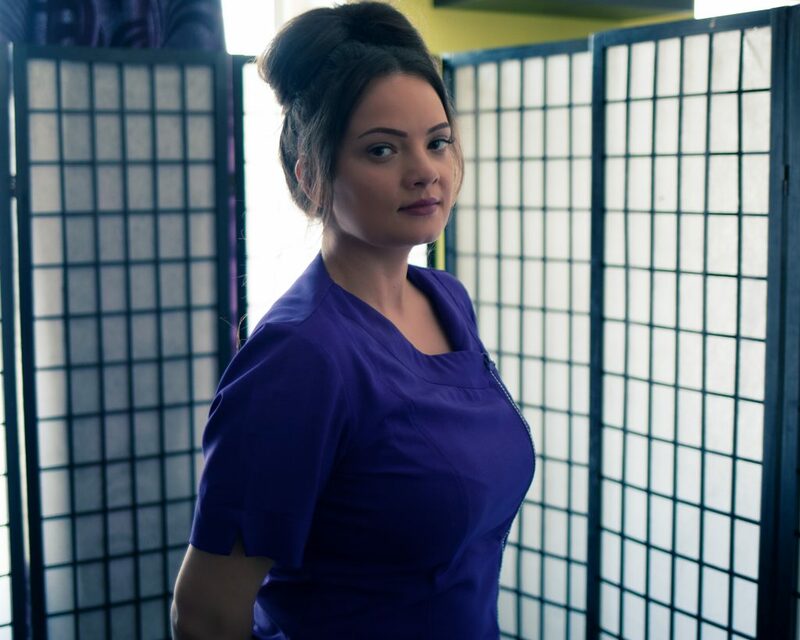 In 2016 I went on to work at Eden Hall Day Spa alongside the Healing Touch I did further training as a skin specialist and trained in Clarins and Elemis Products. I really enjoyed the experience of working in a spa environment learning new techniques & skills. 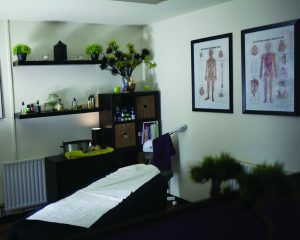 Currently I am back working as a freelance Holistic & Beauty Therapist. I love my job & making people feel good during & after treatments. During the past few years I’ve been involved in lots of community events & pamper party’s which has been great we get to work as a team offering clients a chance to relax & unwind in comfort. I also do pamper parties and events for Enlighten Therapy as well bespoke packages for Proms, Brides to be and Specials occasions – price upon enquiry. I pride myself in being organised and thorough when delivering these services to my clients making sure they always leave with a smile on their face. I do various days and times offering a Mobile service, events and pamper parties for Enlighten Therapy. I also offer bespoke packages for special occasions including Bridal Makeup.